CARE FOR SENIOR CITIZENS ROLLED OUT IN SUB-COUNTIES. 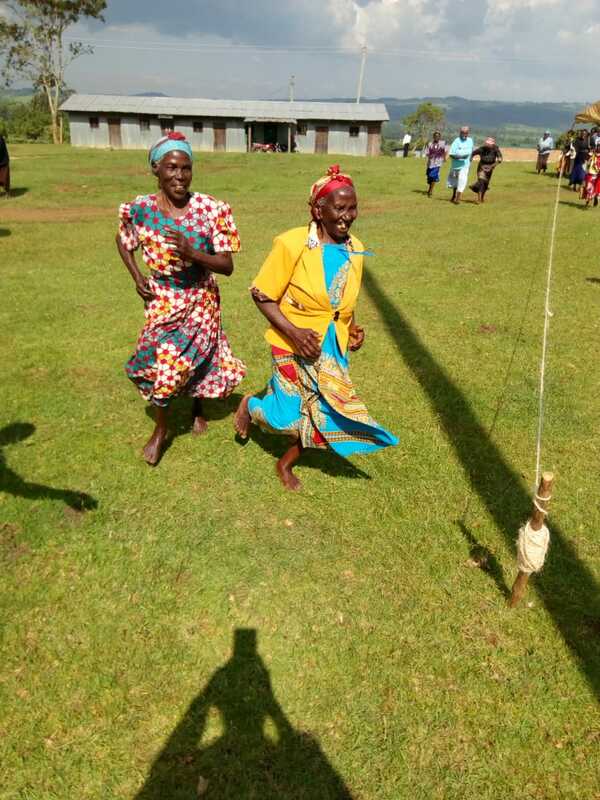 A new program targeting to provide care to the elderly in Nandi dubbed AGUI- KOGO Caring Services has been rolled out in various Sub Counties with the latest been Kaptumo in Aldai Sub County . The CBO which was founded in 2011 with an aim of offering medical care psychological assistance to elderly persons to meet their Socio economic development needs. The County Government of Nandi is offering support to the program through assignment of Social welfare officers to assist in coordinating and facilitating activities of the program. Among the activities of the initiative is free medical check up, recreational sports , interactive sessions, exhibition and sale of entrepreneurial Artifacts. 156 senior citizens participated in the event held in Aldai.